NW1 Area Guide - What makes NW1 so great? Where do NW1 locals go? A restaurant/bar/club serving pan-Asian food cooked by the amazing chef Ian Pengelley. You can dine and enjoy the bar area at the same time. A great day out - boating lake, café and home to London Zoo. A real lunchtime treat, this restaurant with a relaxed atmosphere also operates as a cafe and deli. Share your favourite place to go to in NW1. "The first modern zoo in the world was established in Regent's Park in 1828. It served as an educational space, as opposed to the ostentatious menageries that existed before." 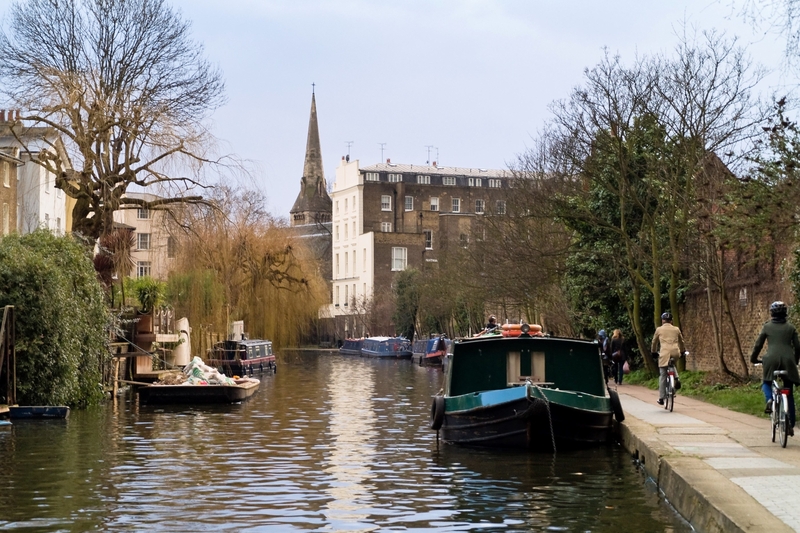 Centrally located, with Bloomsbury and Camden on each end, and with great connection across the whole of the capital. Camden Town never disappoints, it feels like there's always a new bar or restaurant to discover! Camden Market is second to none for exploration and finding unique, quirky items on craft stalls, and not forgetting the amazing food hall!! Slap bang between the most exciting Camden Lock market... All types of people from the whole world visit , never, ever boring... AND 5 minutes the other way.. The most beautiful heathland.. Hampstead Heath. How lucky to live here. What do you think of NW1? NW1 is the postcode district in North West London incorporating the areas of Marylebone (part), Euston, Regent's Park, Camden Town, Somers Town, Primrose Hill (part), Gospel Oak (part) and Lisson Grove (part) and is covered by the Camden and Westminster local authorities. What are your favourite things about NW1? Find out how much your flat or house is worth om NW1. Feedback about living in NW1 has been submitted directly by the public and may not neccessarily reflect the views of Foxtons. The description of NW1 was modified from Wikipedia and is available under the Creative Commons licence. Land Registry data is Crown copyright. All the views and contributions contained within Foxtons Local Life are those of the contributors. All content is assessed before publishing for taste, however free opinion is encouraged. Foxtons accept no payment or sponsorship for content that is posted about NW1.